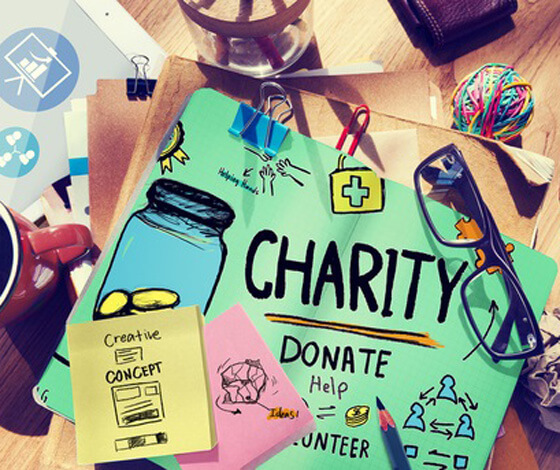 We will donate £7.50 per month to your chosen charity with this add-on! Many of the Clickingmad clients, the company behind Giving Websites, have also decided to go for support packages. The packages are designed to take the worry away from the client in terms of regular updates to their websites. It is important to update your website on a regular basis because not only do your website visitors notice the changes but more importantly Google notices them and your website will normally get higher rankings if your website is regularly updated. Would you like to have some website support and support a charity close to you? We have created a low cost package for monthly changes to your website – even if we didn’t build it ourselves. Obviously you will need to give us access to the website and we will help you to get this sorted. This monthly package costs £75.00 per month plus VAT and includes 1 hour of work per month by our development and content teams. If you choose this package then we will donate £7.50 per month the charity of your choice from your area. Remember - we will donate £7.50 per month to your chosen charity with this package.